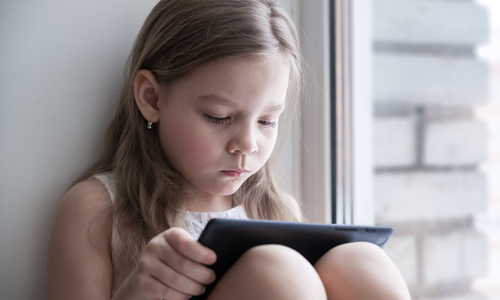 Social media challenges over the years have hit the parenting job by storm and parents worldwide have no clue that how they can stop their kids and teens performing stunts like Hollywood’s movies. Over the last few months, a new social media sensation has been seen on the different social media platforms known as “#KIKICHALLENGE” that is been considered as high risk when someone performs silly, the freaky and tricky stunt of dancing alongside and hopping back into the moving vehicle. The young generation is getting attracted and wants to do that stunt in the presence of cell phone camera in order to make a video and then make it viral on the social messaging apps to gain maximum likes, appreciation, and thumbs up. However, a number of youngsters have fallen prey while doing the stunt and has got major injuries. How “#KIKIChallenage” gone viral on Social Media? The “#KIKICHALLENAGE” has come from the Canadian famous rap star Drake’s song “In My Feelings” the lyrics say “Kiki! Do you love me”? I mean the lyrics are describing someone want to express his/her feelings to their boyfriend/girlfriend. On the other hands, in the video of the song, characters are performing different dance steps. So the song has liked by everyone especially by the young generation and few people have tried to use the song’s lyrics in dancing with the moving vehicle to impress the lover. The videos have gone viral on social media and young teens getting attracted by the song and videos and trying to do the same today that is known as “Kiki challenge”. So, dance beside the moving car has become a social media challenges using the drake’s famous “in my feelings” song. The Instagram famous comedian Shiggy has generated the challenge while dancing in Reebok tracksuit outfit. Shiggy has filmed dancing in the middle of the road to the song that goes viral, ultimately. He just interpreted the song’s lyrics in such a way “are you riding” and pretends to steer a car. He had made the song even more famous than the Drake has sung, Kiki, do you love me”. However, the famous singer appreciated the comedian personally and tweets a picture of the meeting along with the caption: “Man got me a NO.1 record today. Obviously, when superstar whether they are movies stars, sports stars and other doing something on social media, then it would be copied or repeated by the fans. So, the same is the case with the dangerous challenge. The Shaggy dance was inspired by the Drake’s latest album scorpion’s song in my feelings. Thousands of social networking apps users all around the globe and including the celebrates like will smith have been found posting short videos of themselves doing silly, freak dance alongside and hopping back into the moving vehicle. But the police has recently made huge reservations because the silly dance has gone to for, I mean out of their comfort zone when young teens doing the silly dance on the roads without realizing what is coming in their way and often number of teenagers have got serious injuries or even get killed. Having said that, the new social media sensation has gone viral and young teenagers are getting attracted to it and trying to do the same as they have seen on social media “dancing alongside the moving vehicle” in the middle of the road. Therefore, it’s been reportedly stated that hundreds of teenagers have got injuries when the social media goes wrong just like blue whale challenge. However, police worldwide such as India, Spain, US, Malaysia, UAE and in many other countries have warned people that the silly dancing challenge is dangerous and the people who get caught trying this will have to face the criminal charges. 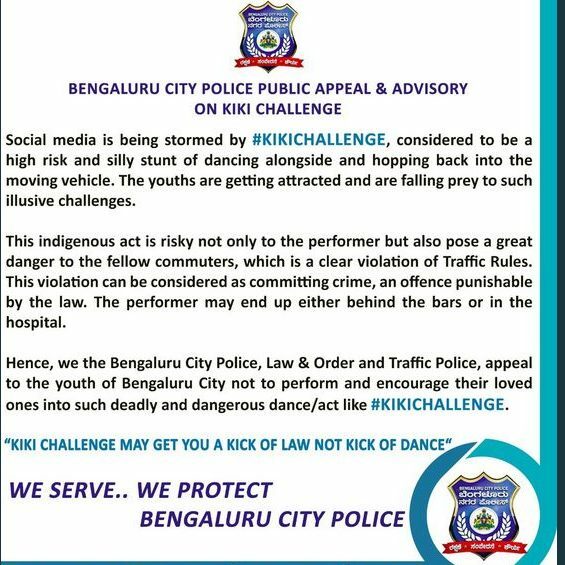 “The indigenous social media challenge is too risky for the performer and also pose a great risk for the commuters and it is a clear violation of the traffic rules”, violation of the law will be considered as a committed crime, and an offense definitely will be punished by the law. Bengaluru City police official stated that. Its parent’s responsibility to keep an eye on their teen’s routine life activities and they should guide them don’t perform such foolish activities. However, when it comes to adults, police departments all around the world has already been announced penalties if someone has caught red-handed. Its parent's responsibility to keep an eye on their teen’s routine life activities and they should guide them don’t perform such foolish activities. Previous post How Much is too Much: Employee Monitoring Next post How has our Wired World Turned Human Life into Robotic one? 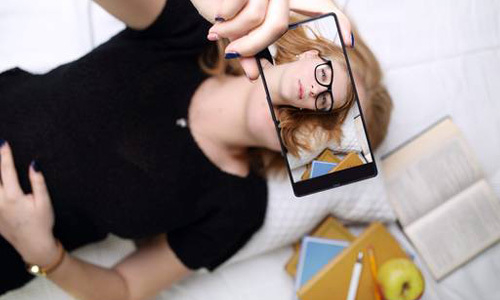 Should Parents Buy their Teens Tablets before 7?